Okinawa has its own unique custom which is not the same as mainland Japan. Because of the reason Okinawa is very popular amongst tourist from aboard to experience the unique culture. You can enjoy usual sightseeing, but they would also offer seasonal special events. There are two separate categories of events in November that all tourists shall think about visiting: cultural ones and sporty ones. The island of Kohama that is part of Islands of Yaeyama, they host a festival of Kohamajima Kitsugansai. 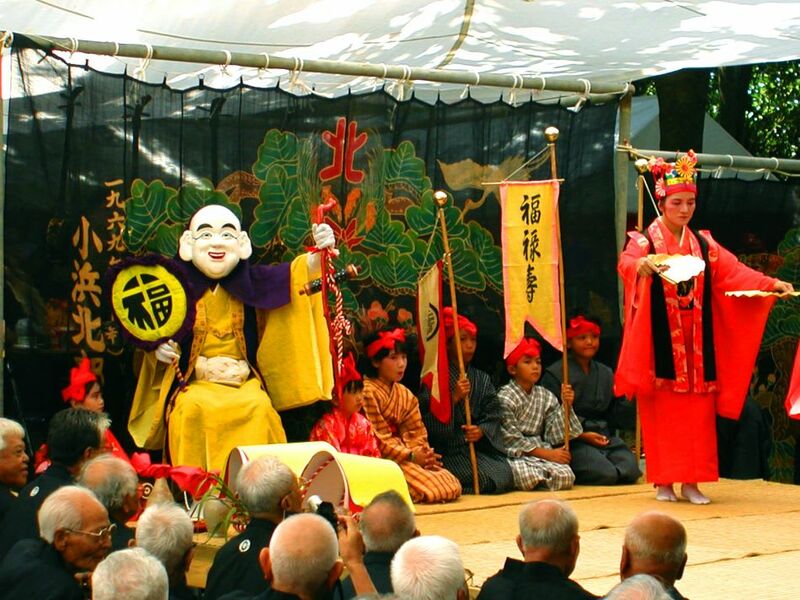 This 3 days event would take place in September to November at their shrine (Utaki). This festival is about showing appreciation and respect for their god about harvesting and health. People act, sing and dance because that is the part of worshipping. Only 1 day is open to public, you would be able to see two groups of islanders performing various types of expressing arts: traditional comedic show, martial arts and traditional dance. This 3 days event is registered to Japanese cultural protection register. You would understand deep connection of locals and their believe. ２．25th Nihonsaisentan Yonagunijima Marathon 2017.11.11. 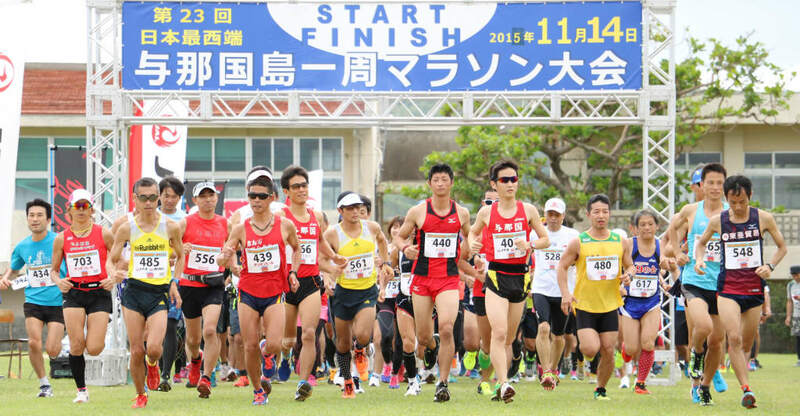 Nihonsaisentan Yonagunijima Marathon is taking place in Yonagunicho, Okinawa. The town is located on a land that marks as West (land) border of Japan. They do this event to attract people to come and enjoy meeting with people and the island nature while running around the island. There are two courses: 25km and 10 km. 25km course would take you all way around the island. 10 km course would start from the furthest west point Nishikino Light House. There is a time limit to finish the race also you need to pay and register to participate in the race. But observing the race is free and there is an after race party to enjoy and get to know other runners and islanders. ３．28th Chubu Torimu Half Marathon -2017. 11. 19. 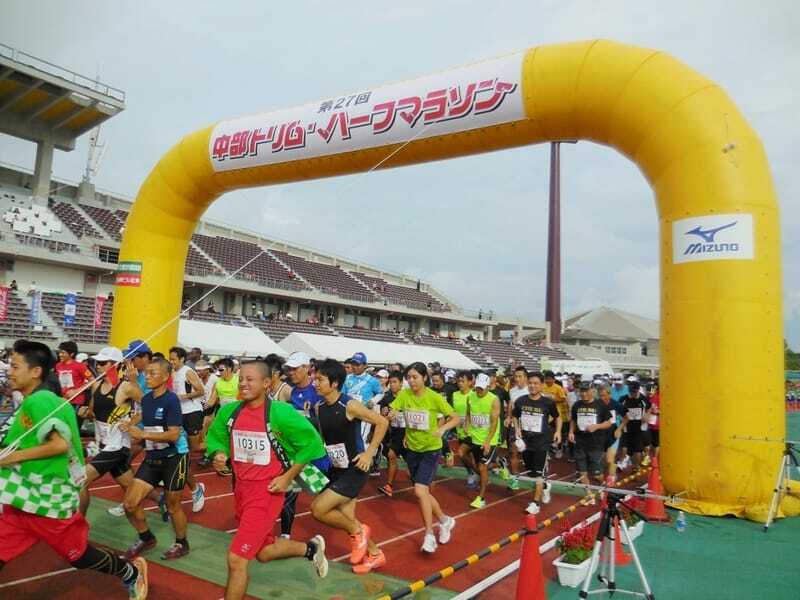 28th Chubu Torimu Half Marathon is designed to promote healthier life style of Okinawa residents. This marathon is taking a place in the local fattiness park, and there are 3 different course choices:21km(half ) 10km and 3km. There is no time limit to complete courses, this event is for enjoyment rather than a race. 3 km course is for family run which is a big point. If you want to participate in the race, you need to pay and register as a runner. The fee is various on courses.